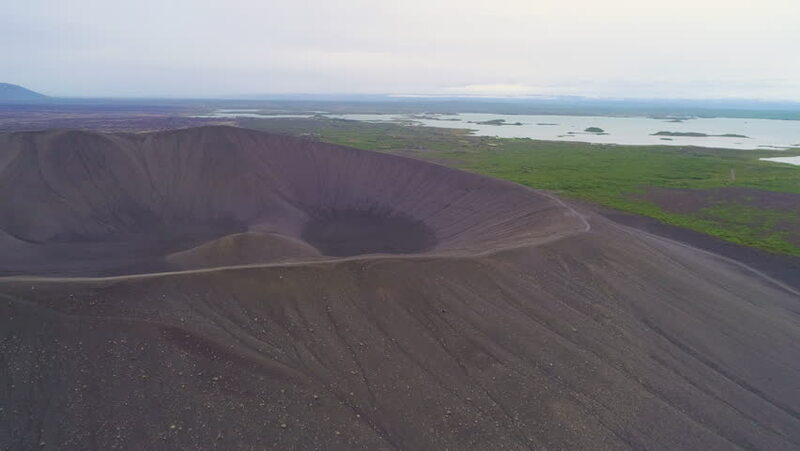 4k00:28ICELAND - CIRCA 2018 - Majestic aerial over Hverfjall volcano cone at Myvatn, Iceland. 4k00:38ICELAND - CIRCA 2018 - Majestic aerial over Hverfjall volcano cone at Myvatn, Iceland. hd00:25Gravel Road on the Beautiful Landscape in the Falkland Islands. 4k00:31aerial survey. motorway near the mountain. road with cars view from the top. green trees near the road. summer overcast day. a field with a small river near the road. cars run along the highway.